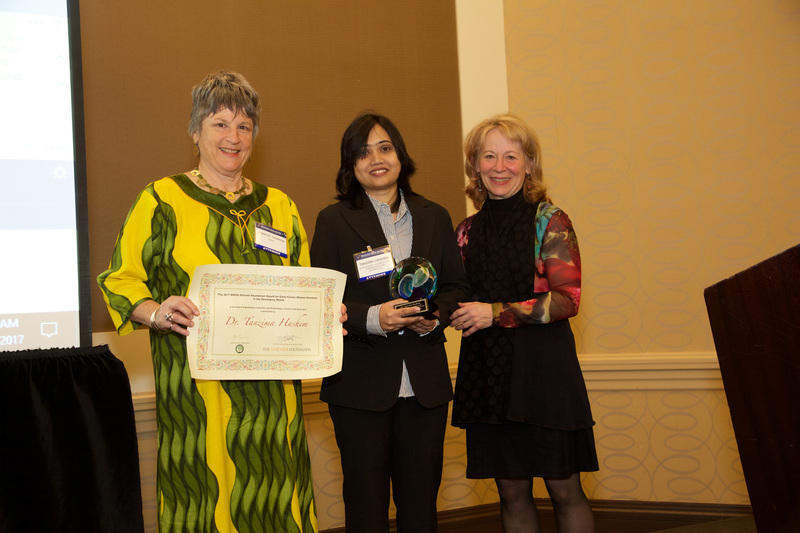 Dr. Tanzima Hashem, an associate professor in the department of Computer Science and Engineering (CSE) at Bangladesh University of Engineering and Technology (BUET) wins the 2017 OWSD-Elsevier Foundation Award for early-career women scientists in the developing world. She is one of the five women researchers, selected by a panel of eminent scientists, to receive this prestigious award. The award ceremony is held on 18th February, 2017 at the American Association for the Advancement of Science (AAAS) Annual Meeting in Boston, United States. 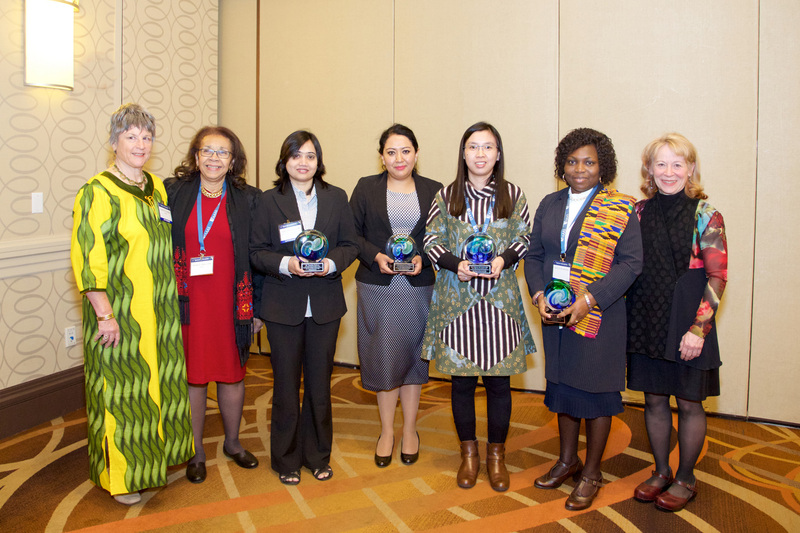 The OWSD-Elsevier Foundation Awards for early-career women scientists in the developing world recognize the achievements of researchers who have made significant contributions to the advancement of scientific knowledge. The program is run by The Academy of Sciences for the Developing World (TWAS), the Organization for Women in Science for the Developing World (OWSD) and the Elsevier Foundation. Dr. Tanzima Hashem is being recognized for her research to protect user privacy while accessing location-based services. Her new and innovative solutions allow citizens to have control over their personal and sensitive data on health, habits and whereabouts.